Today is Read Across America so I shared a story this morning with my daughter Evie’s classmates from Frog & Toad entitled “Cookies”. One of my favorites. It is a amusing look at one’s struggle with will power. 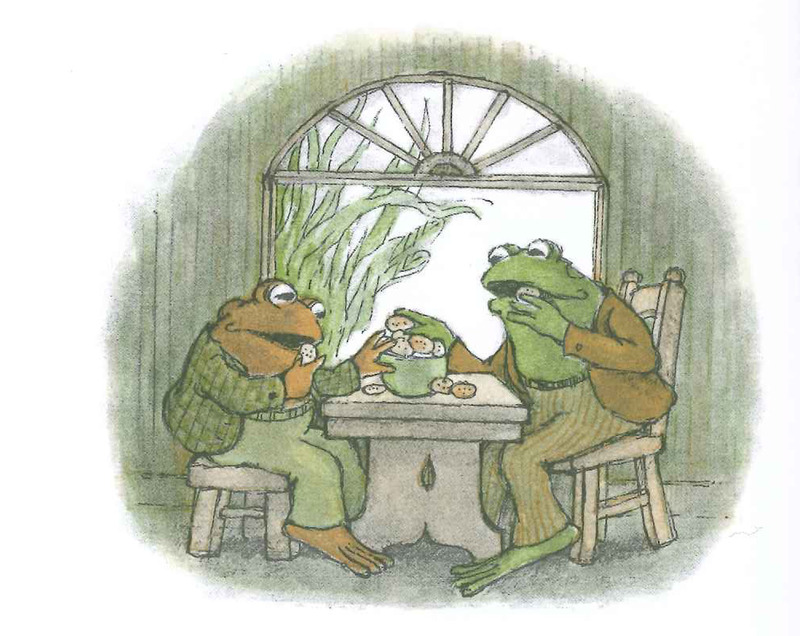 Frog and Toad know that if they continue to eat the cookies they will get sick, but at the same time the cookies are so delicious. They struggle to find a way to force themselves to stop eating them. In the end they throw those cookies on the ground for the birds. “Now we have no more cookies to eat,” said Toad sadly. This story reminds me of the parable on the rich man, when he was told in order to follow Jesus he had to give up the one thing that he loved more than God — money. He went away sad. I heard a recent sermon on the subject of idols in our lives and the reason it is so hard to give up idols may well be due to the fact that even though we say we want to turn from (give them up) — deep down inside we really do not want to be rid of them. Now, there is nothing wrong with having money, enjoying food, or enjoying things. It’s when these things are abused or are made the center of your being, take over your life — that is where idolatry comes into play. I think about how I use food and it is clear to me it has, become an idol. It is the thing I run to when I need comfort, when I am happy, it has become the thing that consumes my thoughts. I do not want to go away sad when I know that I must give up something that takes the place of where my mind and thoughts should really be. Push aside all the silly things that crowd my mind Dear Lord. May I make better of my time using it to imprint your Word deep recesses of my subconscience. 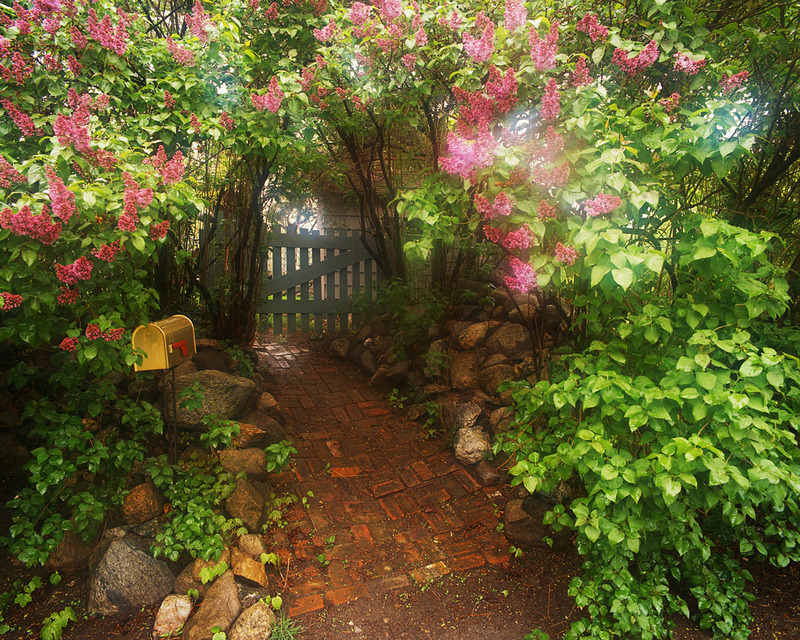 My foot has held fast to His path; I have kept His way and not turned aside. Again, the kingdom of heaven is like a merchant looking for fine pearls. When he found one of great price, he went away and sold everything he had and bought it.